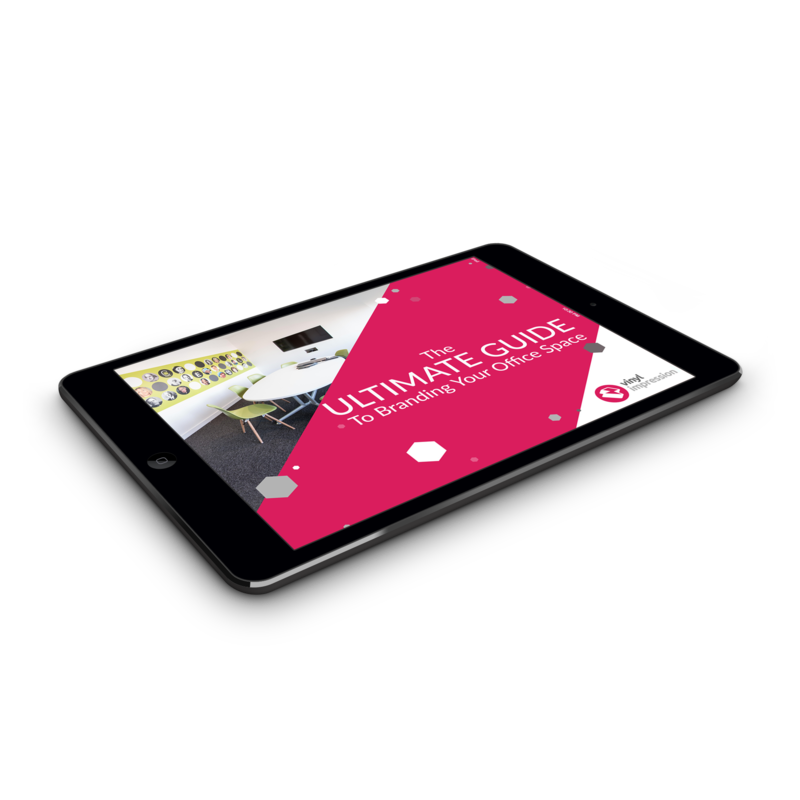 Download The Ultimate Guide to Branding Your Office Space! Using research from Management Today and the British Council for Offices, clear reasons are presented for you to reconsider your office design. Take a look at the complete guide to learn why you should start to reconsider your office design, and how to successfully implement it.